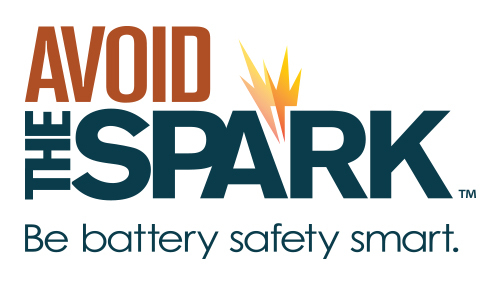 Community members are invited to bring their old household batteries to a special collection event on Friday, October 26th from 11:00 a.m. to 3:00 p.m. at Spark Social SF located at 601 Mission Bay Boulevard North, San Francisco, CA 94158. The event will feature giveaways and battery safety resources. For every pound of batteries received, the campaign will donate to California Fire Foundation, a nonprofit providing emotional and financial assistance to families of fallen firefighters, as well as firefighters and the communities they protect. 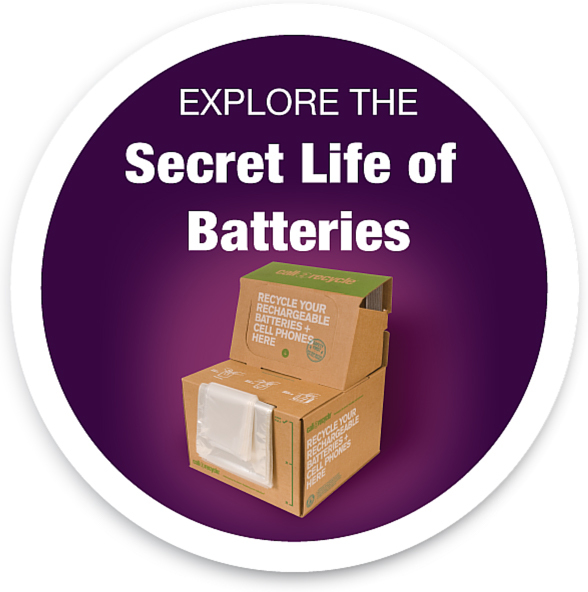 Invite your friends & family, remembering to tape battery terminals you bring to be recycled. November 3 3:00 p.m. – 6:00 p.m. 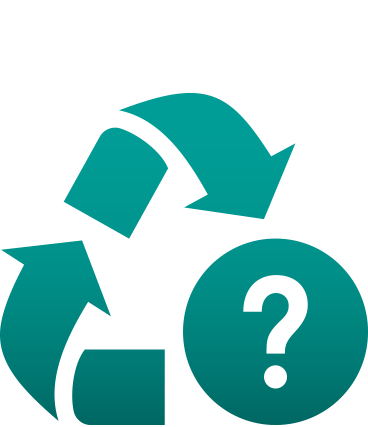 Recycling used batteries through the Call2Recycle® program is easy and convenient. 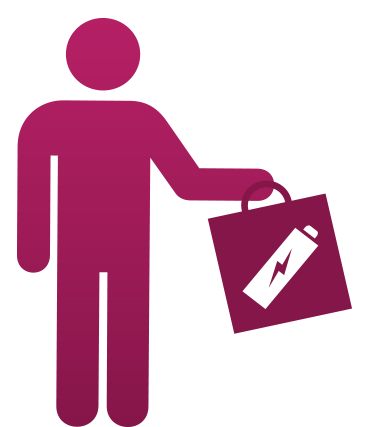 You can use our locator to find a drop-off location or visit our store to shop battery recycling kits. 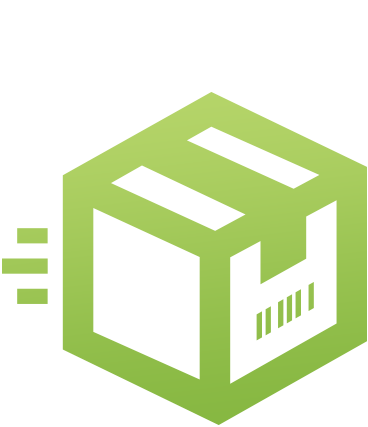 Supported by industry groups devoted to batteries, electronics and power tools.